Fort Campbell, KY – Blanchfield Army Community Hospital medical service corps officers organized a 100th anniversary celebration for all MSC officers at Fort Campbell June 29th, 2017. “The event today, celebrating 100 years of medical service to our Army, was a humbling experience. 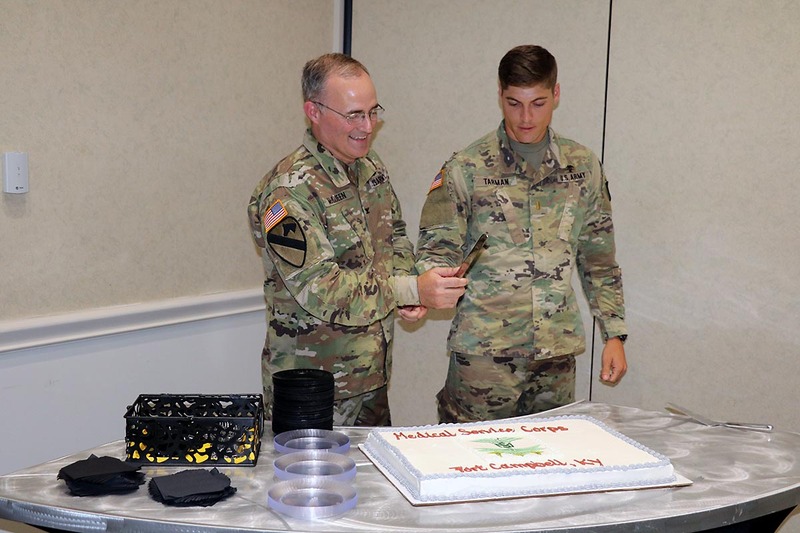 It was an honor to spend it with the Medical Service Corps officers serving here at Fort Campbell,” said Col. Anthony L. McQueen, BACH commander and senior MSC officer at Fort Campbell. Col. Anthony L. McQueen, BACH commander, and 2nd Lt. Gregory Tarman, Jr., 626th Brigade Support Battalion, 3rd Brigade Combat Team, cut the Medical Service Corps’ 100th Anniversary cake at Fort Campbell’s Cole Park Commons, June 29th, as the Medical Service Corps officers at Fort Campbell gathered to celebrate the anniversary and their Corps’ service in the Army. 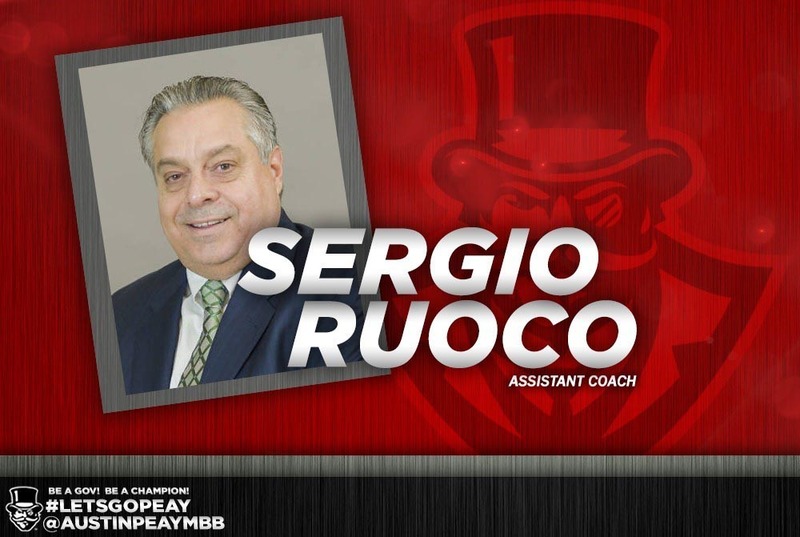 Clarksville, TN – As Austin Peay State University head men’s basketball coach Matt Figger begins to round out his coaching staff, an important piece to the puzzle was added this week as Sergio Ruoco became the third full-time assistant to join Figger’s first staff at APSU. Ruoco was last at South Florida, where he spent three seasons as an assistant for Orlando Antigua and Murry Bartow. 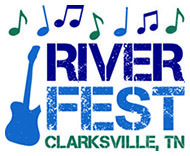 Clarksville, TN – Riverfest, the City of Clarksville’s entertainment festival now in its 30th year, is pleased to announce Chris Janson will be the featured headliner at the 2017 Festival. Chris Janson will perform at 9:15pm Saturday, September 9th on the Bud Light Stage at McGregor Park. The concert is free and open to the public. 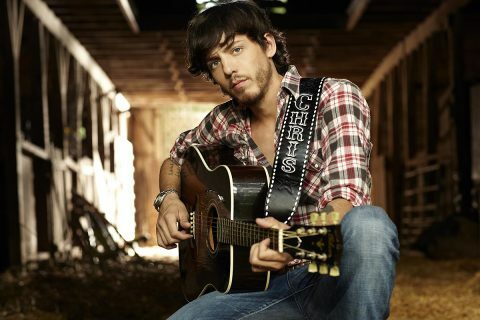 Chris Janson will be performing on the Riverfest Bud Light Stage Saturday, September 9th. Washington, D.C. – The Second Continental Congress announced the colonies’ separation from Great Britain on July 4th, 1776, by unanimously adopting the Declaration of Independence. 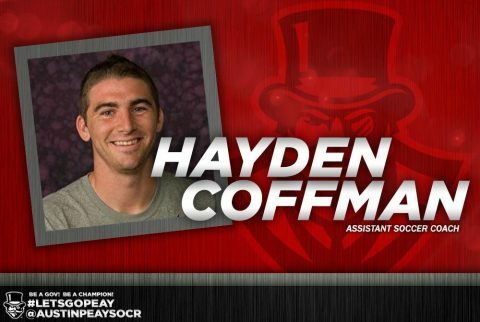 Clarksville, TN – Austin Peay State University women’s soccer coach Kelley Guth has added Hayden Coffman to the Governors coaching staff. 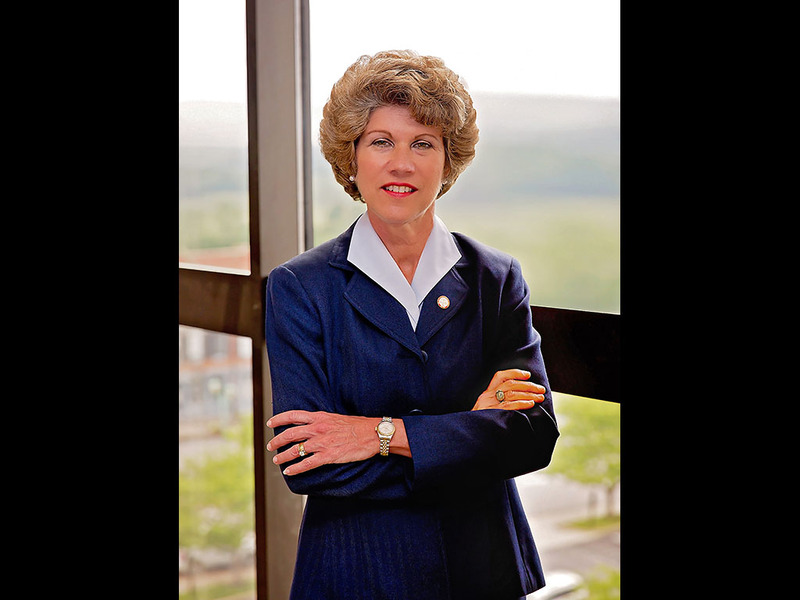 Coffman has extensive experience both on the sidelines and on the pitch and will bring a wealth of knowledge to the Governors’ bench. Since 2013, Coffman has juggled both his professional playing career and a burgeoning coaching career. 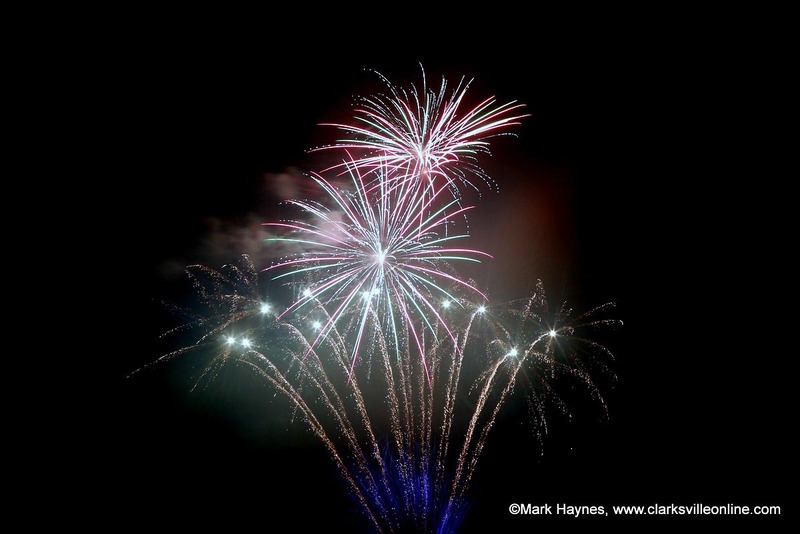 Clarksville, TN – On Independence Day, a day of recollection and hope, we honor our Founders for their bravery and commitment to freedom, and we are reminded of what they accomplished by signing the Declaration of Independence. 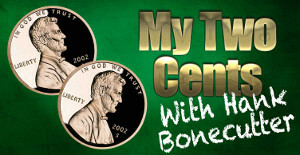 The United States, throughout times of war and peace, economic booms and busts, has now stood for an amazing 241 years. 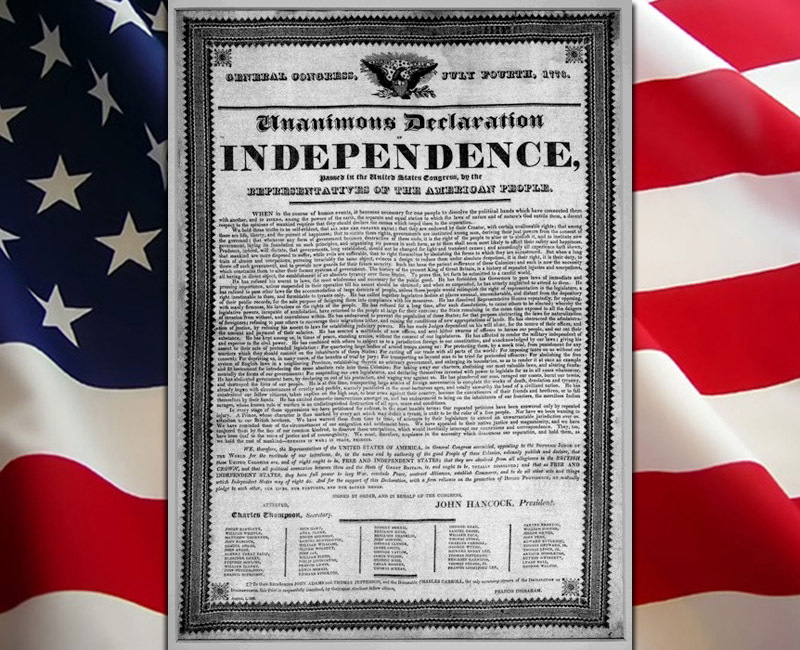 Against impossible odds, a small group of dedicated individuals created a new country and revolutionized how people think about governing themselves. Colorado Springs, CO – I’m currently on a motorcycle trip to Colorado. I’ve joined a husband and wife who make this trip each year and invited me to come along. 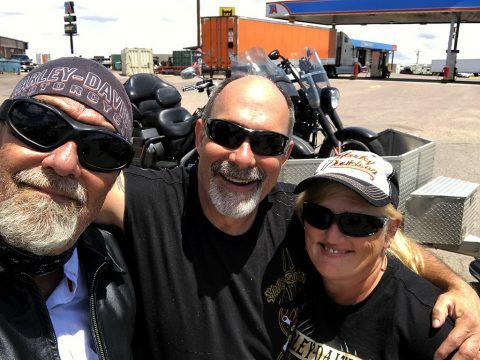 Stephen and Rosemary Walker are motorcycle enthusiasts who love to travel and this year, their trip took on a different purpose. Rosemary “Dusty” Walker never imagined she would be taking this kind of motorcycle trip. A trip to remember a young man who lost his life way too young. Hank Bonecutter with Stephen and Rosemary Walker when they met for the first time near Colorado Springs Colorado. Washington, D.C. – NASA has released video from the International Space Station of Earth’s Light Show in Space. Brilliant fireworks shows on July 4th will have millions looking up, while light shows like these always have astronauts gazing back down. Time-lapse imagery captured on June 25th, 2017, by Expedition 52.